In Catholicism, one can discern between a robber Council and a true Ecumenical Council: the Pope gives his ratification of one and not the other. Therefore we know that the correct Council was adopted. 1 Catholicism rejects the notion that an Ecumenical Council is above the authority of the Pope, which is called the Conciliarist heresy. There are Ecumenical councils of which there have been seven and local councils of which there have been many. Ecumenical councils affirm previous Ecumenical councils as Ecumenical. Councils have to be accepted by the Body of Christ as a whole to be considered Ecumenical. As such, it is impossible to say directly at or immediately following an attempt at an ecumenical council whether it will be accepted as such. Not the answer you're looking for? 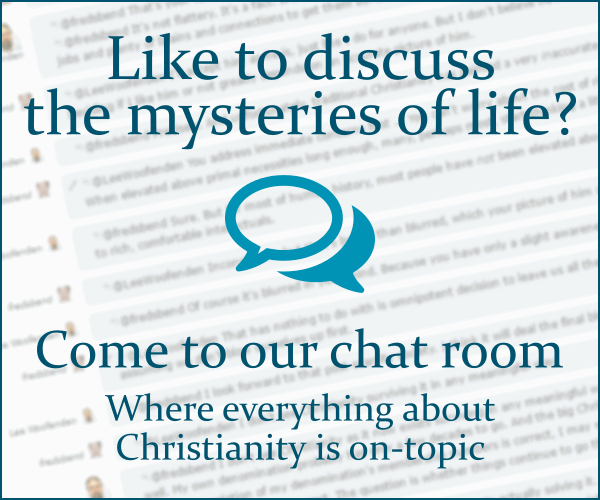 Browse other questions tagged eastern-orthodox ecumenical-council or ask your own question.